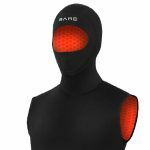 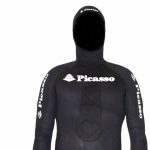 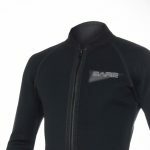 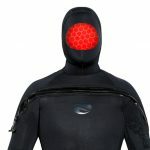 Shopping for scuba dive wetsuits is a must if you are in to diving. 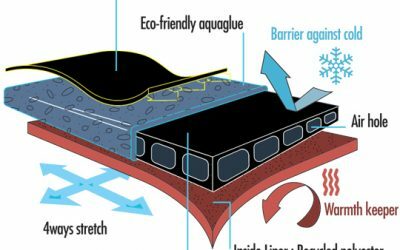 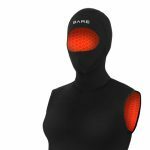 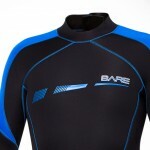 Wetsuits hold a small amount of water between your skin and the suit. 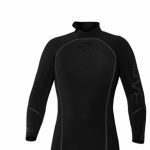 When in doubt always err on the side of a thicker suit because your body warmth heats this water and turns it into protective insulation so you can stay warm even in cold temperatures. 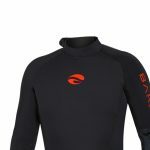 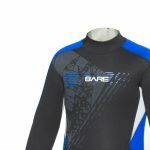 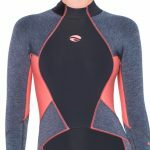 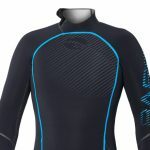 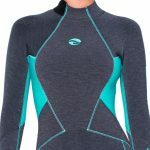 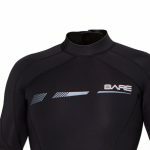 Check out the different styles we carry and special categories such as wetsuits for children and wetsuits for swimming.